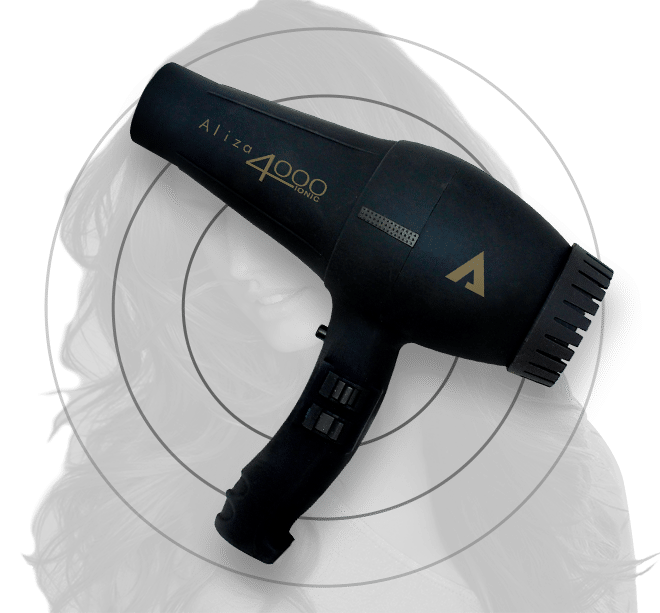 The Aliza Hair Dryer 4000 Ionic is a heavy duty, professional use hair dryer which allows for expert styling for all hair types, allowing you to define your style with long-lasting hold, volume and shine. 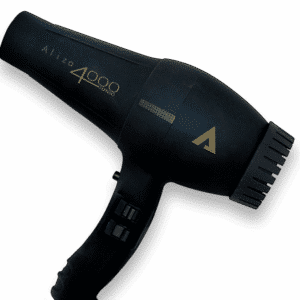 The Aliza Hair Dryer 4000 Ionic features expert settings for every hair type. 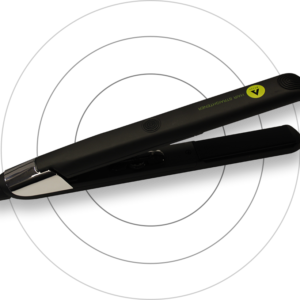 With a heavy-duty AC motor, dual speed control, three temperature settings and a cool shot button, it can heat up to 120°C for effortless styling. 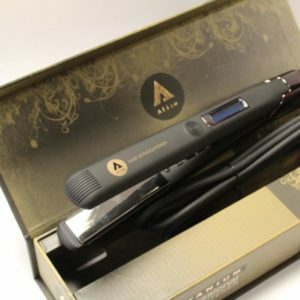 It’s negative ionic technology seals moisture in hair cuticles and eliminates frizz, while the ultra-low Electromagnetic Field (EMF) prevents damage to the hair for healthy, sleek results. 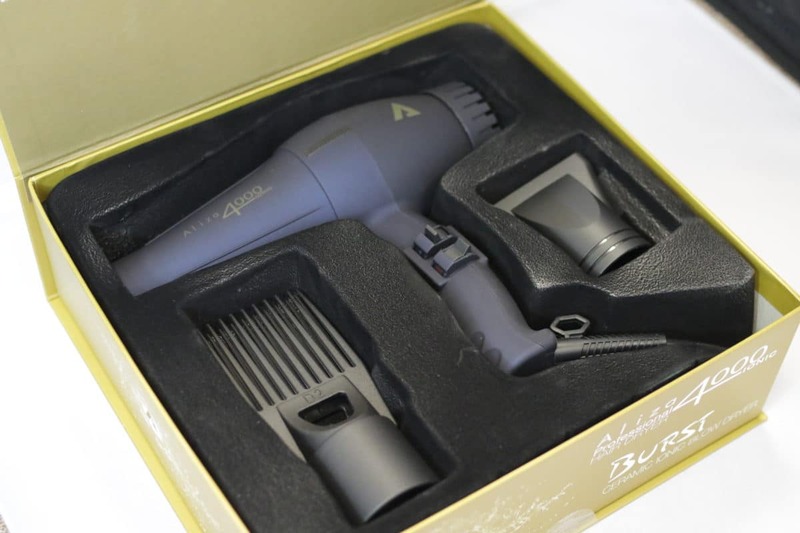 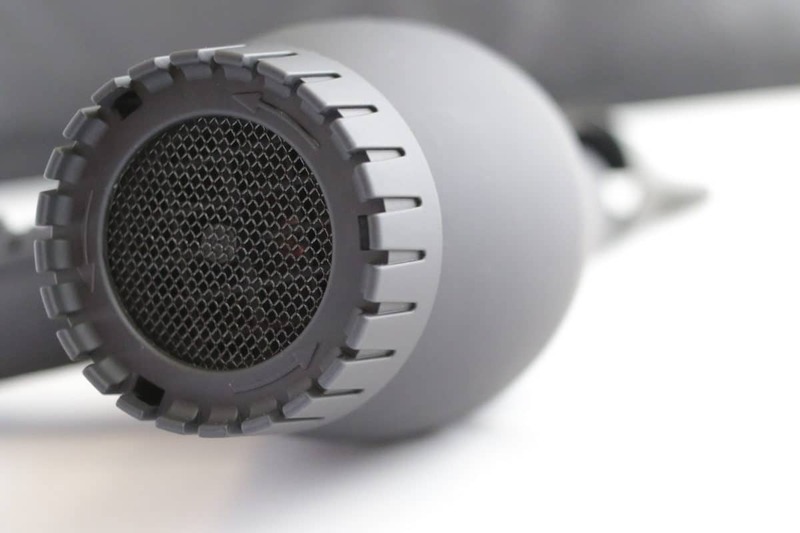 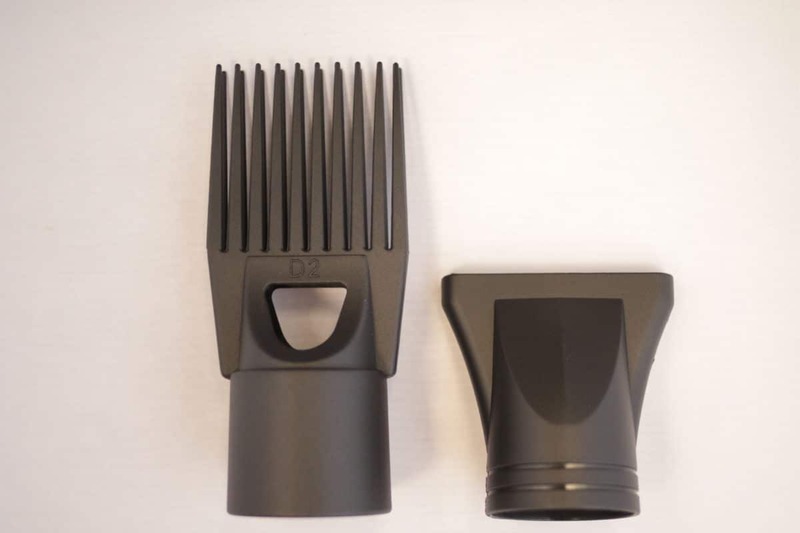 It comes complete with quick dry nozzle and afro comb attachments and has an ultra-lightweight, ergonomic design for ultimate ease of use and comfort. 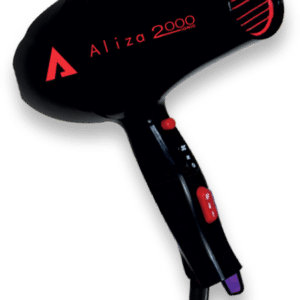 With the Aliza Hair Dryer 4000 Ionic, you’ll have sleek, shiny and professional results every time.